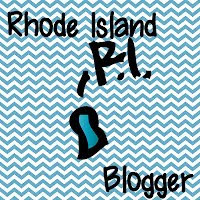 Tech Teacher Tidbits: A Fantastic Giveaway! 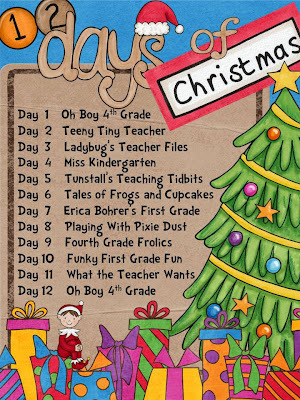 Oh Boy 4th Grade is hosting a 12 days of Christmas giveaway. She has many fabulous bloggers who will be guest blogging about their part of the giveaway. Click the picture below to check it out for yourself. There's only three simple rules so you won't want to miss it!